Test implementation of the idea to ban \”drug tourism” turned into chaos. 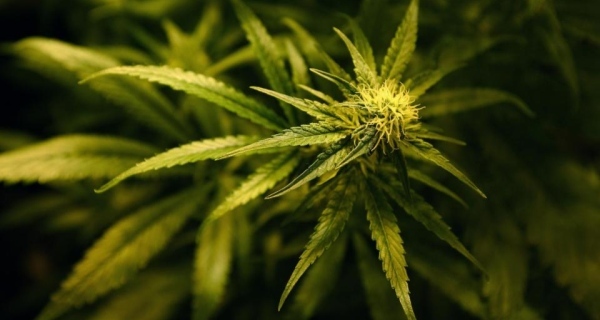 The idea to prohibit foreigners to buy and consume marijuana in Netherland is in doubt now. The southern city Maastricht is located on the boarders with Germany and France so it was chosen to implement the plan of banning purchases and consumption of marijuana by tourists. There 13 coffee shops in Maastricht. The city attracts more than 1.6 million tourists every year and they do not always behave correctly. Amsterdam, with 220 marijuana coffee shops, reacted first. It was stated that the city would ignore ban on tourists and a new regulation according to which Dutch consumers must be registered to buy cannabis. According to the Amsterdam`s city council, marijuana users would have to present their proof of age, and a maximum limit on the level of THC must be placed. The implementation of the ban in Maastricht turned into a conflict between Maastricht Coffee Shops` Association and the city`s mayor Onno Hoes. As the result, one of the most popular and oldest coffee shops \”Easy Going” was raided by Maastricht police and then prosecuted for selling cannabis to tourists from other countries. And it was a huge mistake… The case against Josemans, the owner of \”Easy Going”, was rejected. The judges stated that there were no legal terms prohibiting foreign customers servicing. Maastricht Coffee Shops` Association is intended to ignore all bans on the basis of the court decision. Nevertheless, new raids were carried out last week. Four people were arrested.